Oz Moving & Storage started in 1993 with a radical promise to our customers. Our founder Avi Oz thought too many moving companies in New York City were not treating their customers fairly.Fed up with their unscrupulous practices, he founded his own moving business. Oz’s goal was to prove that a successful moving company could treat its customers equitably. 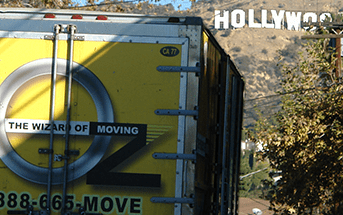 25 years later, Oz Moving & Storage still has the same goal: we strive to provide all our moving customers in New York, New Jersey and California with the same high-quality service at a fair price. Coast to coast isn't the only express line! Our team can seamlessly move difficult items from pianos to fine art. 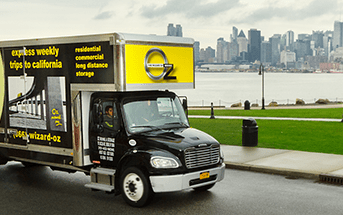 In its first year as a moving company in New York City, Oz started with one truck and a handful of employees. Now, we have over 50 trucks and hundreds of employees across two locations in Manhattan and downtown Los Angeles, California. Many of our employees are specialists providing services such as antique restoration, assembly and disassembly, packing and unpacking, custom crating, white glove moving, piano moving, moving box delivery, and more. The best moving experience I've ever had, from start to finish. The pack went very smoothly and efficiently. Moving into our new place was exceptionally smooth and easy. I HIGHLY recommend OZ Moving! From 125th St, to DItmars Blvd, to Bedford Ave, Grand Concourse and beyond, our movers can help take the stress out of your next move. 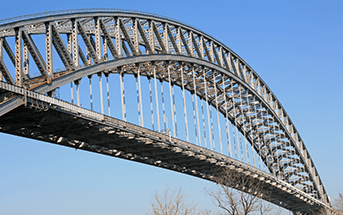 From the beaches of the Jersey Shore to Staten Island, our movers can help take the stress out of your next move. From Los Angeles to the San Francisco Bay area and beyond, our movers can help take the stress out of your next move. It’s our commitment to customer satisfaction that makes Oz Moving & Storage the “Wizard of Moving.” 80% of Oz clients are repeat customers and referrals by friends and family. "Using Oz for our apartment move was the best decision we made in our 20 years of living in NYC." 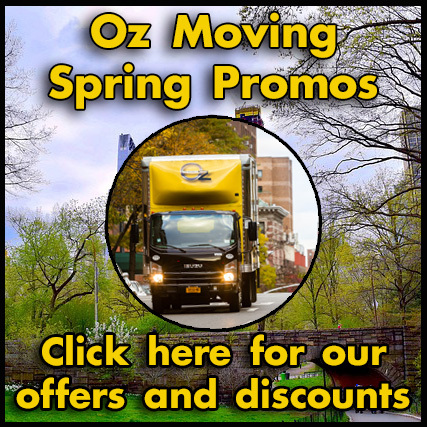 "Hey @OzMovingNYC, your guys are just ridiculously good. Thanks for the great service! @PattiMurin & I appreciate it greatly!" Collin Donnell, Star of NBC's "Chicago Med"
"Oz moving is wonderful! Everything from my initial questions to the actual move was seamless. Highly reccomend. Thanks Oz!"